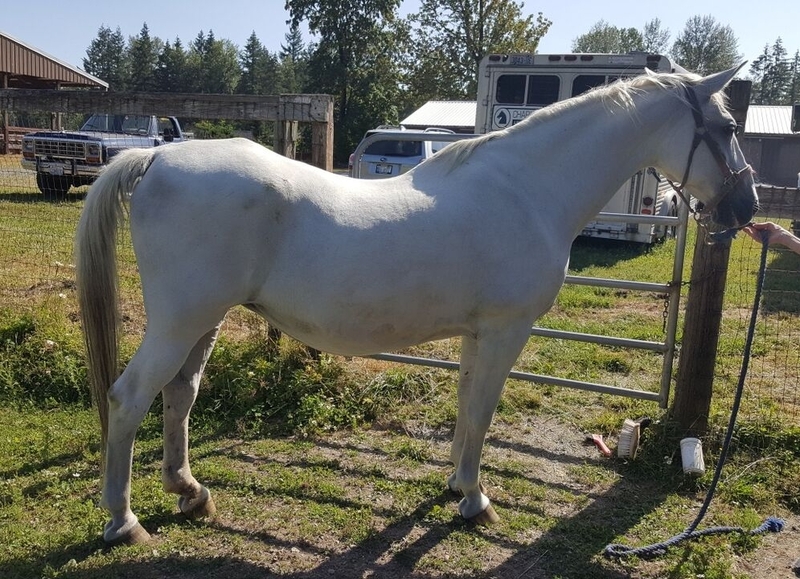 Thank you so much for considering the addition of a Lipizzan in need into your life. We recognize that by doing so you are offering a significant commitment of time, love and resources. We want you to know that we take the process of matching horses with their adopters very seriously. 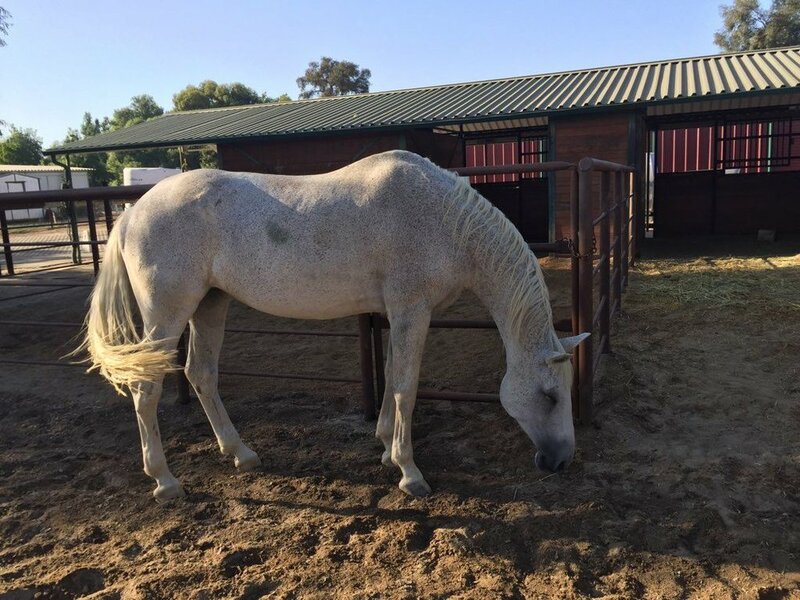 The Lipizzan Rescue Foundation (LRF) works diligently to ensure adopted horses are placed into forever homes. We receive horses for numerous reasons, which means we have horses looking for homes who vary greatly in age, gender, training and life experiences. It is very important to the LRF that we match the right horse with the right home. Please provide as much detail as possible about your desires and capabilities and feel free to include additional pages if necessary. In order to make adoption a positive experience for both the adopter and the horse, the LRF requires completion of an application to better understand the type of Lipizzan you are looking for (and what you envision doing together), your level of equine experience, and to qualify you through references. This type of application process is standard for most animal rescues. 1. A $25 donation (tax deductible) is required to become a potential adopter or foster home. 2. All adopters and fosterers will be expected to pay vet fees for coggins, health certificate and any vaccinations required by the LRF. 3. All adopters and fosterers will pay the transportation costs to their location. We can help find economical transport through our vast network of LRF approved transporters. 4. All adopters will be asked to pay any other costs LRF has invested in the Lipizzan. 6. 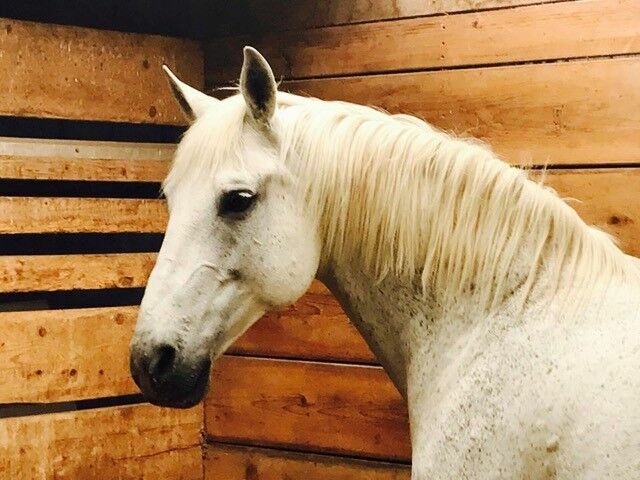 The LRF reserves the right to visit adopter or foster homes before and while the Lipizzan is in their possession at any time. 7. If for any reason the adopter or foster home can no longer care for the Lipizzan it will be returned to the LRF. The LRF may re-take possession of the Lipizzan at any time for due cause. 8. 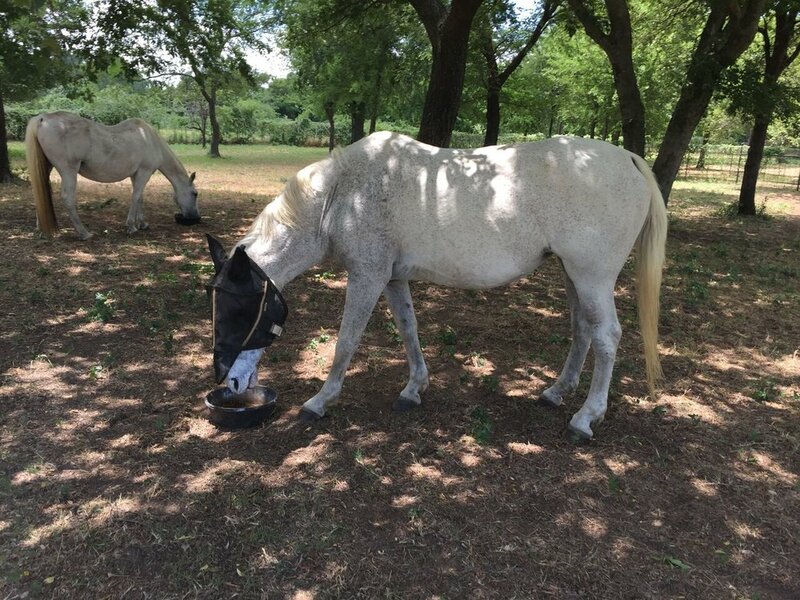 The Adopter or foster home will provide yearly updates on the Lipizzan including at least one picture and a health report from their veterinarian. Please don't hesitate to let us know if you have any questions at any point in this process. And please be patient on a response. This organization is run by just a few volunteers so we have to prioritize work based on horse needs. Please add SaveOurLips@gmail.com to your address book so you don’t miss any of our correspondence. Should you find that being a Foster Parent is not for you, there are many ways you can still help a Lipizzan in need. The LRF is always in need of donations, both monetary and volunteers to help with projects.